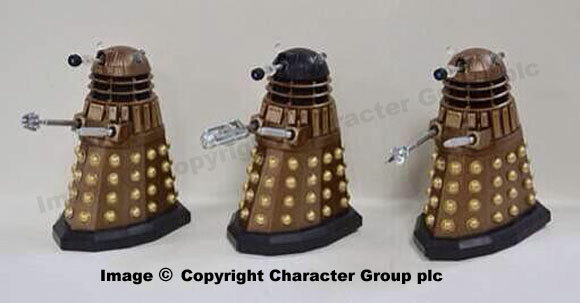 A picture from DWMerchandise. The 5th Doctors sonic is pretty good, though it is missing the gold under the emitter (Could be added later i suppose). Other than that, they have both 8ths and 5ths sonics spot on to the dot.